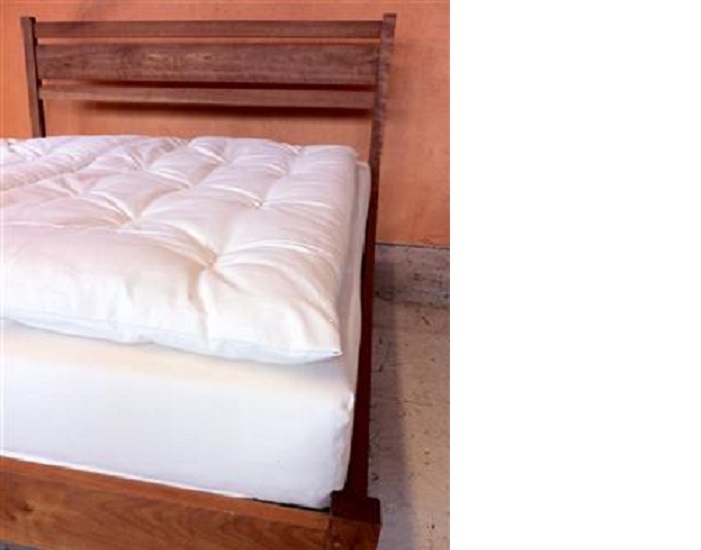 This comfy addition is 1 1/2 inch thick made up of 3 layers of pure cotton inside and a 100% cotton case. All sizes come in an “Extra” thickness of 4 inches. Call for pricing. 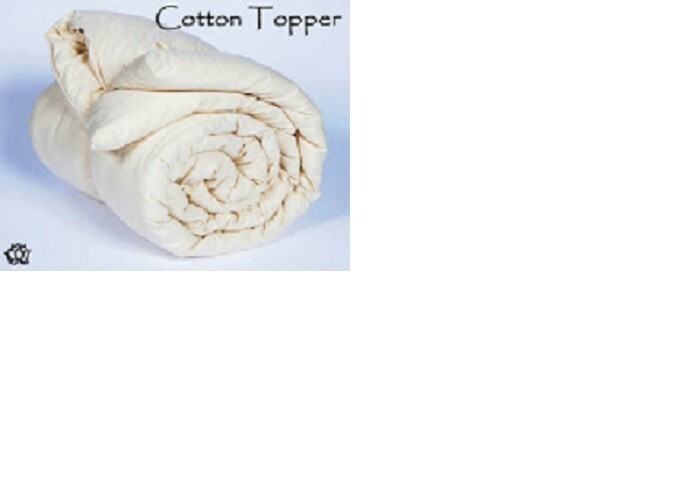 A topper is made to lie under your fitted sheet, it can be used on top of any mattress.